Welcome to the party! Breathless Resorts & Spas offer adult-only vacation experiences in spectacular beachfront settings for the sophisticated and social traveler. 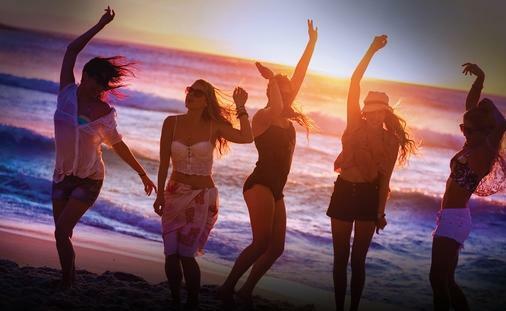 Focused on a social, club-like atmosphere with an elevated focus on energy, nightlife and themed events, Breathless Resorts & Spas are the perfect social setting to mix, mingle and meet new people from around the world. 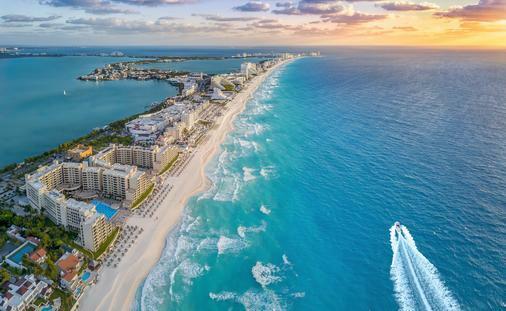 Its unique, vibrant atmosphere, characterized by spirited activities, live music, nightly performances and entertainment, and special weekly and monthly themed events, creates the hottest beach scene in Mexico and the Caribbean for singles, couples and friends. 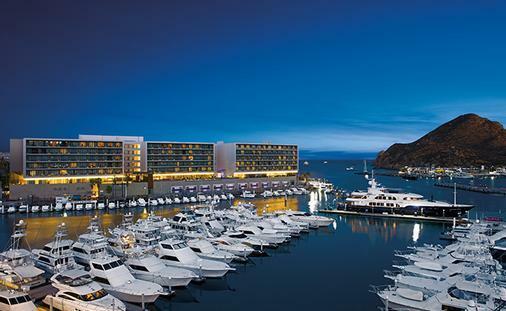 In addition to its captivating atmosphere, Breathless Resorts & Spas boast luxe and modern accommodations and a high-end dining and drinks experience. Specialty-themed restaurants feature communal tables and unique culinary experiences while trendsetting bars and lounges serve top-shelf spirits and handcrafted cocktails. At Breathless Resorts & Spas, guests will revel in elevated levels of service, personalized attention, and world-class spas as well as the contemporary and luxurious inclusions of the Unlimited-Luxury® experience, where everything is included. 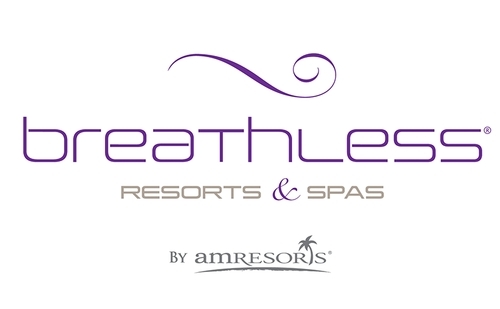 Breathless Resorts & Spas currently open are as follows: Breathless Cabo San Lucas Resort & Spa; Breathless Montego Bay Resort & Spa; Breathless Punta Cana Resort & Spa and Breathless Riviera Cancun Resort & Spa. 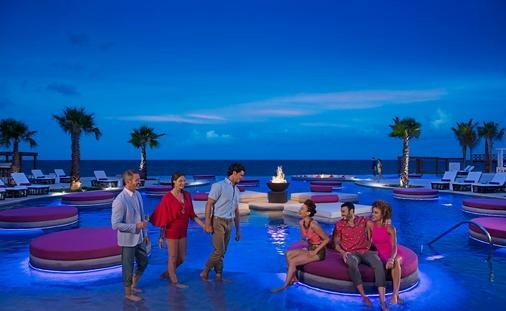 At Breathless Riviera Cancun, there is an appealing aspect for every traveler heading to Mexico. 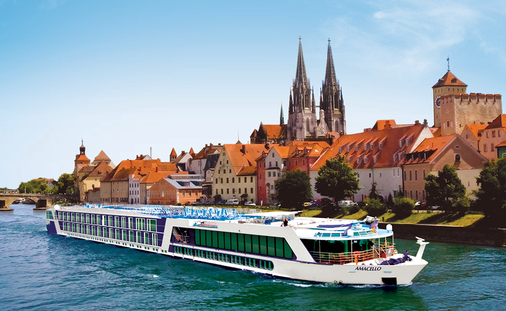 Take a tour with travel expert Mark Murphy throughout the entire property and get a sense for what Breathless can offer.